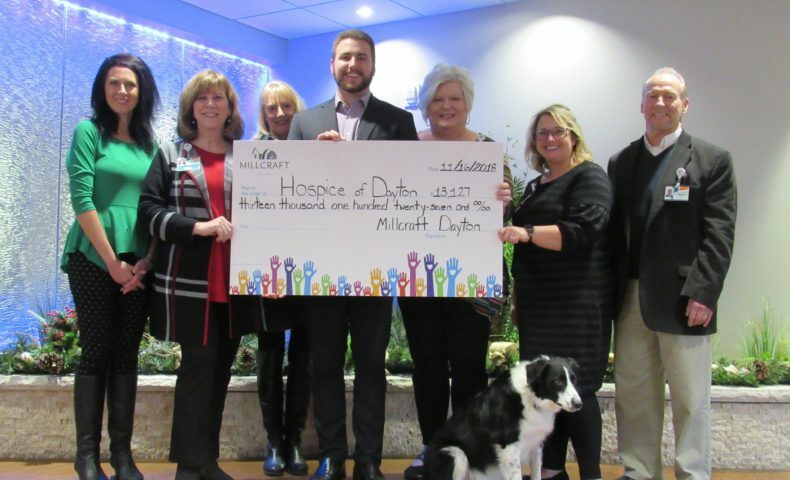 Millcraft, a longtime Domtar customer, has raised more than $340,000 for charity through its Buy & Give private label paper program. Learn more about how our private label team helped Millcraft make the project a reality. Private-label brands are increasing their share of the overall market. Domtar is poised to help its customers succeed in this category with robust private-brand programs, proprietary consumer insights and strong marketing support.